As youngsters, the world in which we live can appear magnified; a world dominated by giants (our parents) as we continually attempt to make sense of the day to day. As role models, they’re placed on a pedestal in which they set the ground rules and lead by example, an unbreakable support system as they witness our first stumbling steps and jumbled first words, to our birthdays and graduations. But what happens when that support system breaks down? Who do you turn too? 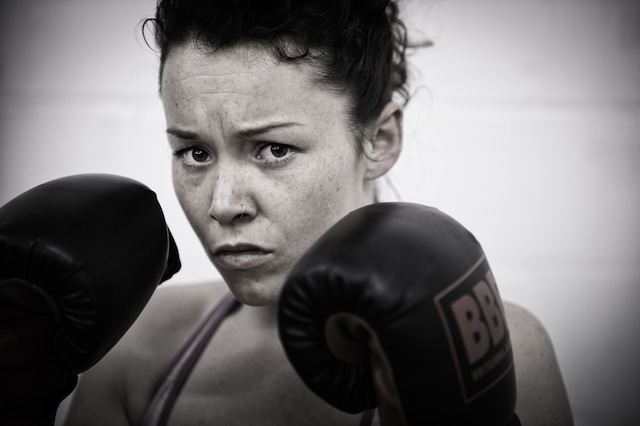 Eileen Walsh speaks to Theatrefullstop about touring with Frantic Assembly’s new production, The Believers! 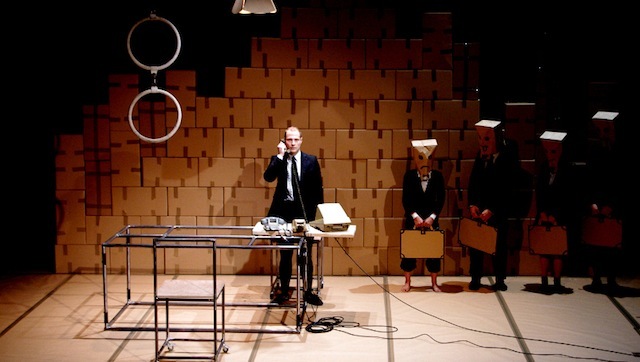 Frantic Assembly are noted for their bold and daring performances as they continually challenge the way in which stories are told. 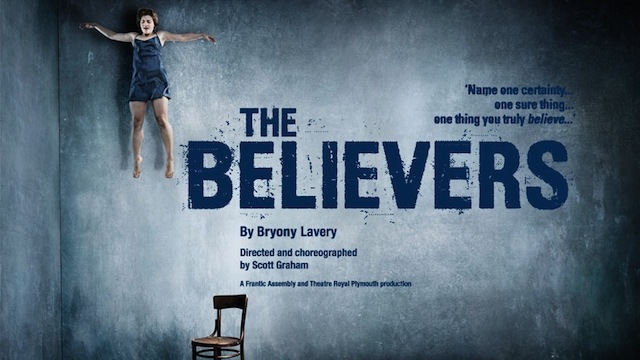 This time, it’s no different, as the theatre company return with a UK tour of their latest show, The Believers. A production that marks a welcome return for performer Eileen Walsh, having previously starred in Frantic Assembly’s Tiny Dynamite, I was able to speak to the actress about reuniting, touring and her role as Marianne. You’ve been touring with Frantic Assembly in their new production, The Believers, could you describe what the production is about? The production is about two different couples who are forced together on the one night. They have to stay in each other’s house, and it’s basically about, due to bad weather, what happens and what failings it brings out in each other’s relationship. It’s a very funny and moving piece. As children, we’re encouraged to use our imaginations, placing our faith into institutions such as the existence of Santa Clause or the Easter Bunny. However, as time goes by, we’re often taught to think objectively and logically, pushing aside alternative explanations and modes of thought. Whether you share spiritual beliefs or not, we all place our faith in something or other, or do we? Do you find that your first pit stop on the daily commute is a trip to Starbucks? Where ordering your daily dose of Caffe Latte serves as a boost of energy for the rest of the day? Constantly caught up in the manic moments of the rush hour, as thousands of fellow commuters each make their own way to their chosen destinations? Greeted by a barrage of customer complaints, emails and phone calls before you’ve even set foot into the workplace? Working the 9-5 can be a thankless task full of mundane and set routines, but what happens if you break the mould? Leila Mimmack speaks to Theatrefullstop about her new role in Debris, currently playing at The Southwark Playhouse! Over a decade on from its London Premiere, Dennis Kelly’s Debris makes a welcome return to the Southwark Playhouse. 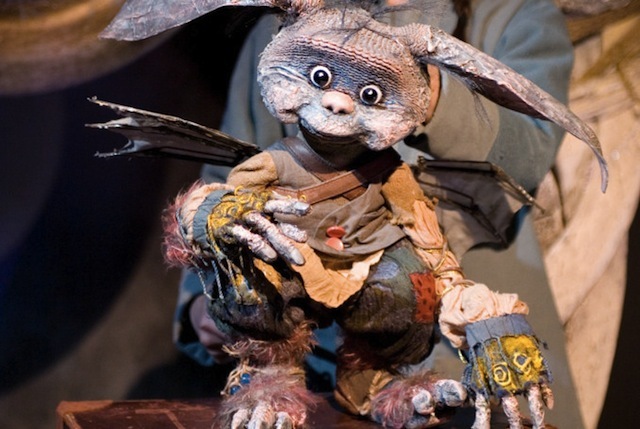 A play not shy on exploring the dark and sometimes unspoken aspects of life, Debris is a tale told through the eyes of two siblings as they attempt to make sense of the world. Ahead of the play’s opening night next week, I was able to speak to Leila Mimmack about preparing for her role, working in a small cast and why she was drawn to the play! You’ll be starring in Dennis Kelly’s Debris at The Southwark Playhouse at the end of this month, could you describe what the play is about? It’s about a brother and sister who are borderline abandoned. It’s them exploring what’s happened from when they were 9 until 16 in different climatic points through their lives. They take it in turns to tell each other’s stories; some of it is monologues, sometimes they tell a part of a story together in duologues. It’s fragmented but it’s all connected in the timeline of their life. 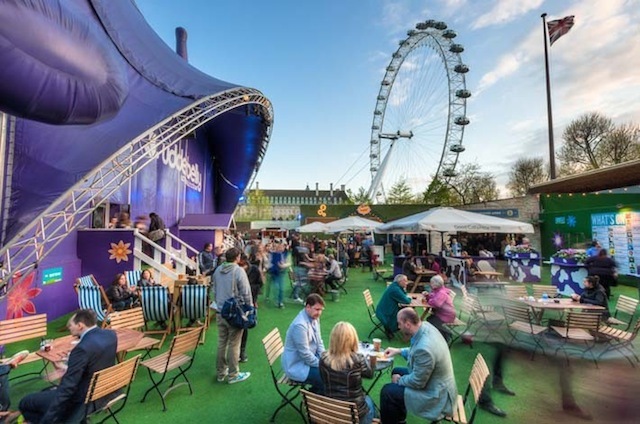 The Southbank is renowned for the weird and the wonderful, a microcosm all of its own. Home to an array of dedicated street performers, you can’t go a second without running into the likes of Mickey Mouse or The Tin Man. If you’ve found yourself walking past the eclectic cultural hub on your daily commute, you may have noticed the sudden appearance of a certain purple decorated farmyard animal. That could only mean one thing, the return of this year’s Udderbelly Festival!